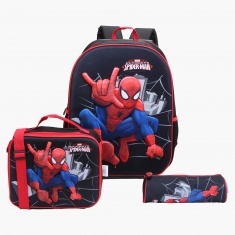 Gift this bag set to your little Spider-Man fan and add fun to his travelling time. 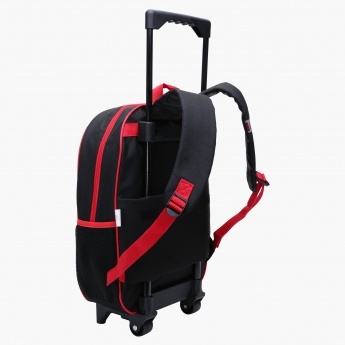 The trolley bag has wheels and a sturdy handle to slide it easily while the lunch bag has a long shoulder strap to carry it conveniently. 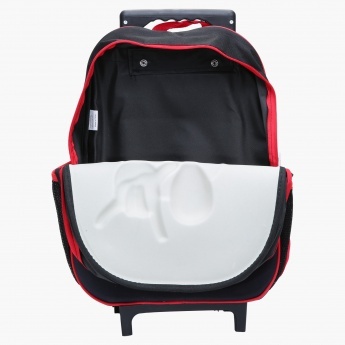 This set also includes a pencil pouch for added functionality.